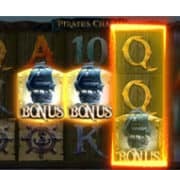 In this underwater themed online pokies the sunken kingdom of Atlantis awaits with treasures. 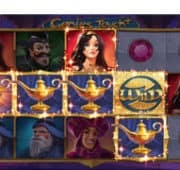 Meet the stunning Queen of Atlantis™, in this 5×4, 1024 ways to win free pokies. The queen is stacked on all reels and the wild symbol appears stacked to increase wins. Trigger three or more pearl oysters to win the famous the Free Spins. 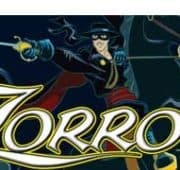 If you can find the black pearl, you are awarded Super Free Spins, in which Queen symbols are added to the reels and free spins increase to 25. 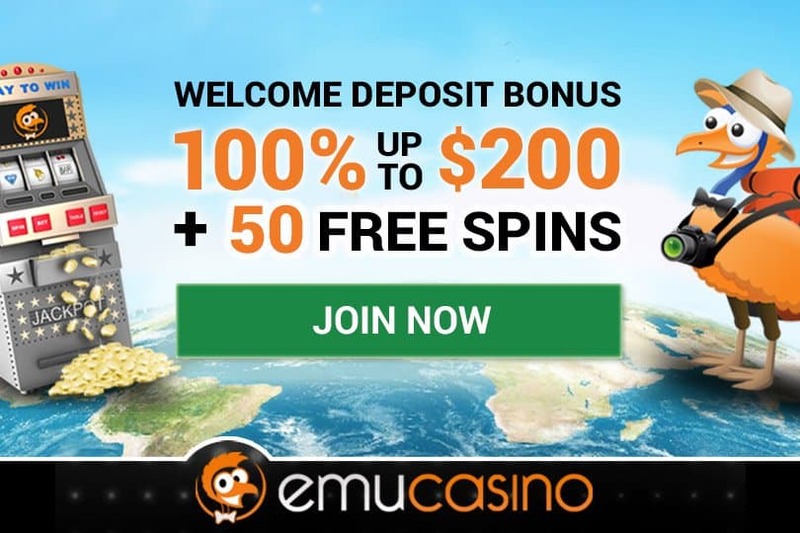 Pearl oysters are valuable and even two of them grant you the Second Chance bonus in which you get to pick to find Free Spins or Super Free Spins! 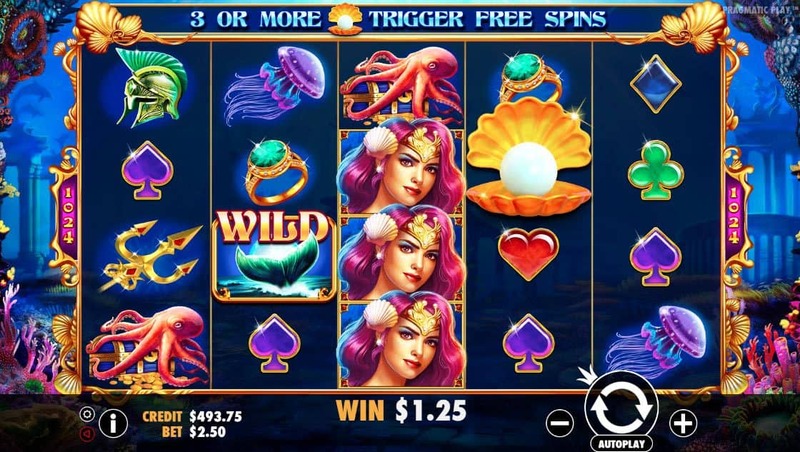 If you enjoy pokie games filled with underwater creatures, mermaids and treasure then this game will delight you. 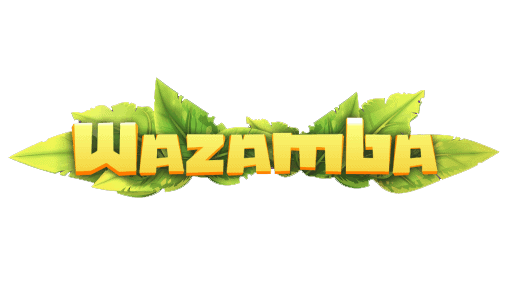 Playable on smartphones and tablet enjoy the stunning animated graphics wherever you may be.